NEW. Offshore oil platform image at first light, with your logo superimposed. 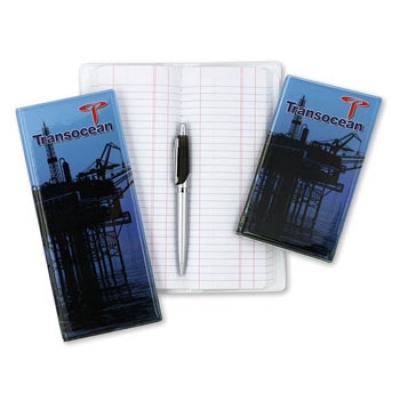 Full sized tally book.